Protests in Egypt against Egyptian President Hosni Mubarak has entered into 13th day on Sunday. Hundreds of People have died till now in the Protests while injured are in thousands but Protests are not going towards end. 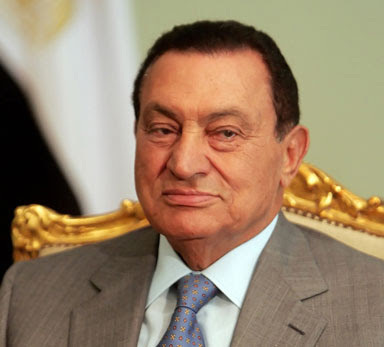 On Saturday Hosni Mubarak announced to resign as head of his Ruling party however he is not yet ready to leave the Presidency. Egypt's major Political Party Ikhwan Ul Muslimeen also known as Muslim Brotherhood has got ready to do Dialogue with the Government for which it was not ready in last 12 days of Protest. on other hand United States and West is trying to bring another Puppet in Egypt if Hosni Mubarak leaves the Presidency who can obey them like Hosni Mubarak done for decades. Elbaradei will be the best option for United States for this purpose. It will also be Important to see that what Egyptian Army do in the future?